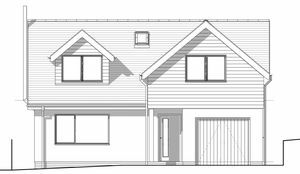 Located in the desirable North Helford village of Constantine, this bespoke new build home is now due for completion in March 2019 and initial viewings are now available. 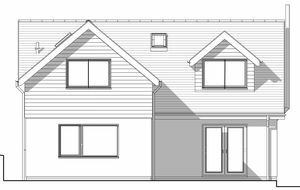 The property will be completed to a high specification throughout with engineered oak flooring, oak doors, shaker style kitchen, integrated appliances and an air source heat pump for hot water and central heating. 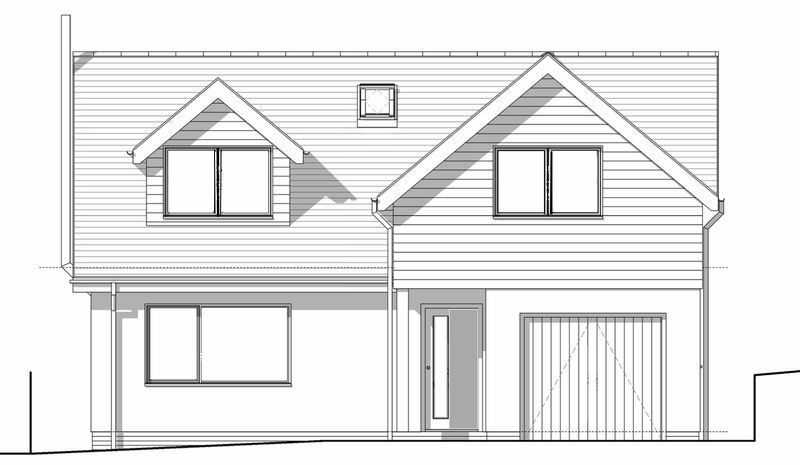 On the ground floor is a bedroom, lounge, kitchen/diner and W/C in addition to an integral garage with utility area. On the first floor, are 4 further bedrooms with master ensuite and family bathroom. The master bedroom and hallway enjoy stunning vaulted ceilings, the latter with skylights which flood the area and oak stairs with light. Externally, a good sized garden to the rear and off road parking for 3+ cars to the front. Constantine is a vibrant village with a great local community. There is a village school, pub, 2 shops, social club, community hall known locally as the Tolman Centre. The towns of Falmouth and Helston are approximately 6 miles away with Truro, Cornwall’s capital, 10 miles on from that. Front door opens into hallway, providing access to downstairs bedroom, lounge, kitchen/diner, W/C and garage. Engineered oak flooring and oak staircase with glass sides. Large room with patio doors to rear garden featuring wood burning stove. Comprising built in grey shaker style kitchen with oak worktops and stainless steel sink. Built in fridge freezer, dishwasher and electric range cooker. Large patio doors to side elevation and two further windows, one to the rear and one to the side. Engineered oak flooring. Comprising W/C and wash hand basin. Oak and glass staircase rise to spacious 1st floor landing with skylights in a vaulted ceiling allowing the area to be flooded with natural light. Doors to each of the 4 bedrooms, family bathroom and airing cupboard. Comprising quadrant shower with waterfall head, W/C and wash hand basin. Sky light and chrome towel rail. 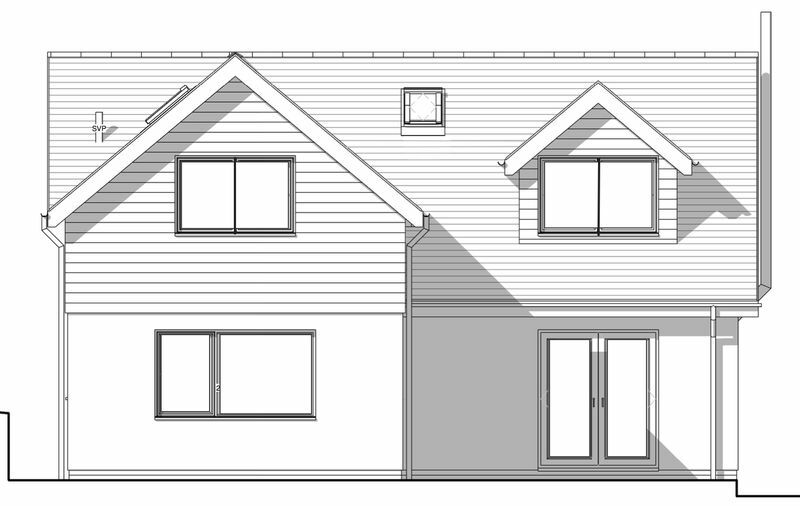 Large double bedroom with UPVC window to rear elevation. Small double bedroom with UPVC window to front elevation. Single bedroom with UPVC window to rear elevation. This bedroom could make a perfect home office or hobby room and features a built in cupboard. Comprising bath with waterfall shower over, W/C and wash hand basin. Sky light and chrome towel rail. Single garage housing air source heat pump system. Space for washing machine and tumble dryer with single cupboard and inset stainless steel sink set into worktop. Up and over door to driveway. To the rear of the property is a patio connecting the patio doors from both the lounge and the kitchen. Beyond this is a lawned garden. To the front of the property is a brick paved driveway with lawned area to the side and access to Bowling Green Road. Mains water, electric and drainage. Air source heat pump provides hot water and heating.